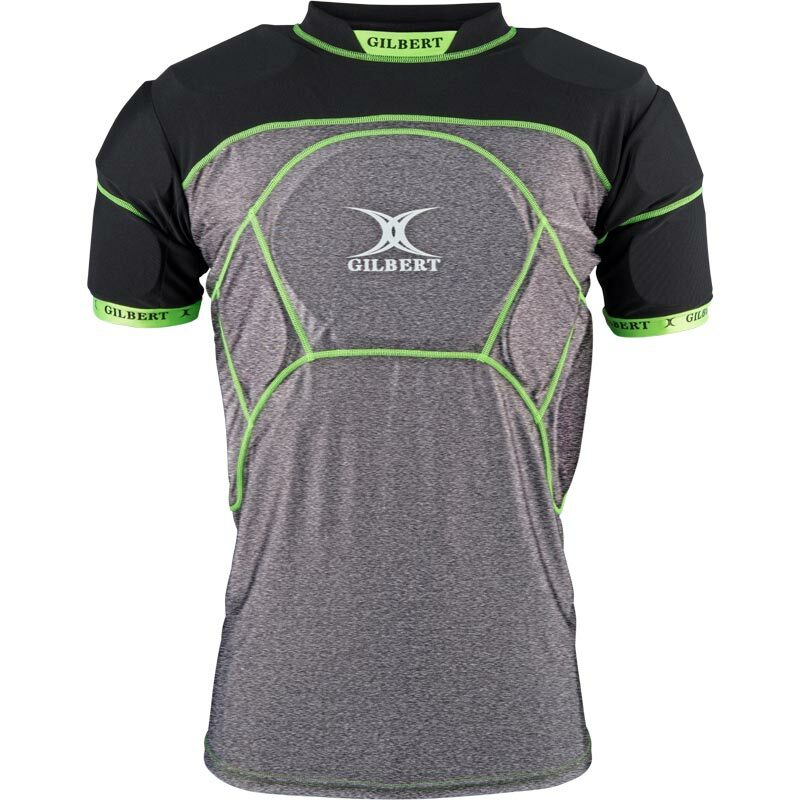 The Gilbert ® Triflex XP3 Rugby Body Armour is outstanding value, all over body armour option with all key areas of the upper body covered with HDF EVA padding. 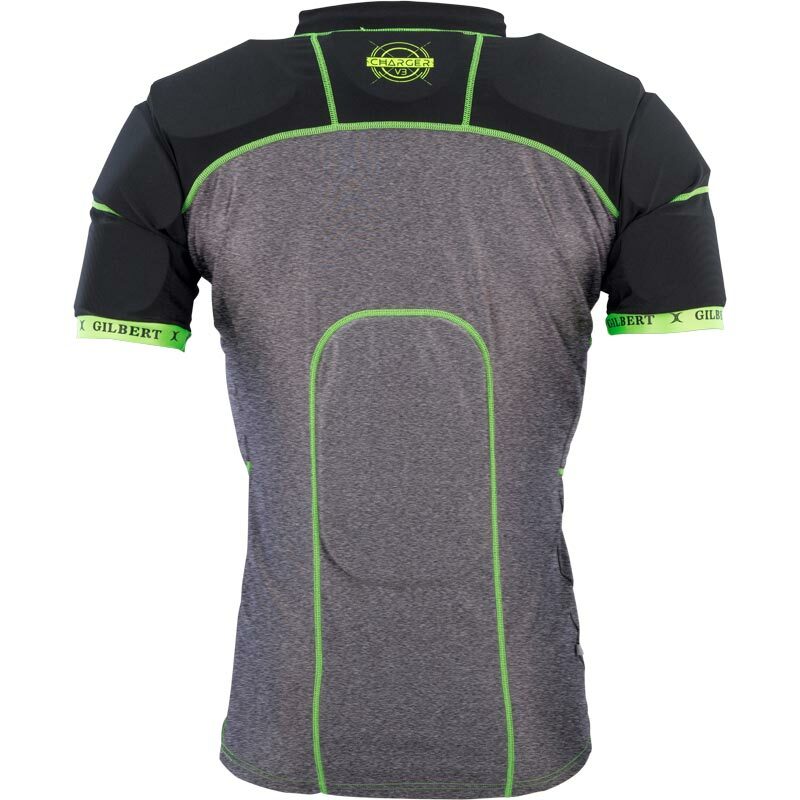 HDF 10mm EVA shoulder padding – combined with all over padding for excellent all round protection. Body Padding - Covering Biceps, Sternum, Kidneys, Ribs and large back padding. Fresh+ technology in the fabric adds and anti-bacterial and deodorising function the garment creating a fresher and odour reducing product. FatswickX Fabric designed to accelerate the pull of moisture away from the skin's surface, keeping the body dry and eliminating the chilling effect. 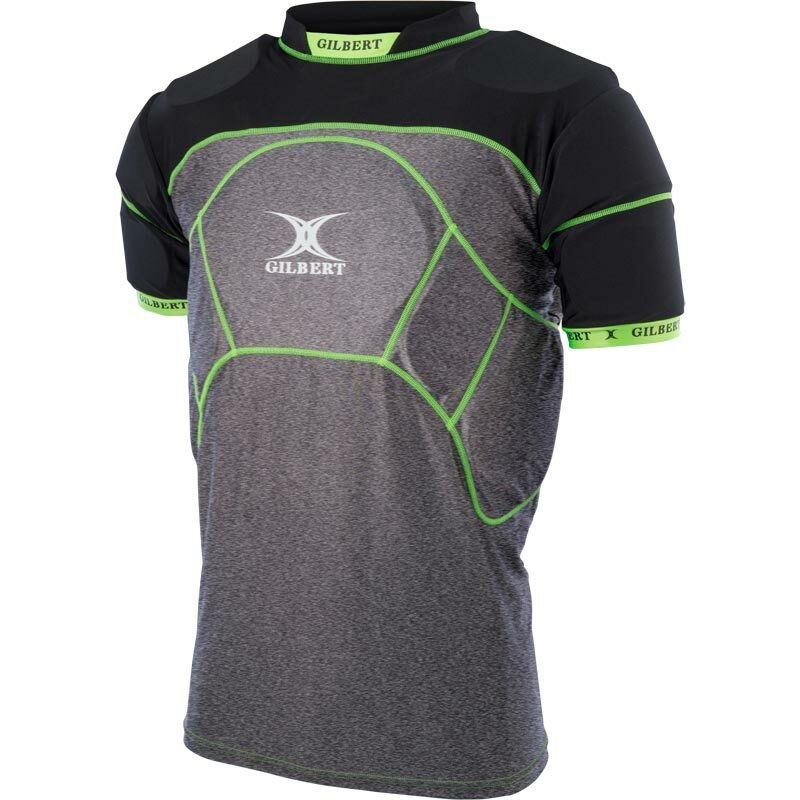 The jersey effect reduces bulk and locks in warmth. 5 out of 5 Excellent Body Armour for my 11 year old. My son loves his new Charger X1 Body Armour. He has played in it four times and he says it provides excellent protection from big hits. I would highly recommend. Great quality material. Fits really well. No complaints - ordering and delivery excellent.